Infosys Ltd has struck its second biggest M&A ever as it has inked a deal to buy US-based automation technology firm Panaya Inc at an enterprise value of $200 million (Rs 1,240 crore). This comes over two years after Infosys bought Lodestone for $350 million. 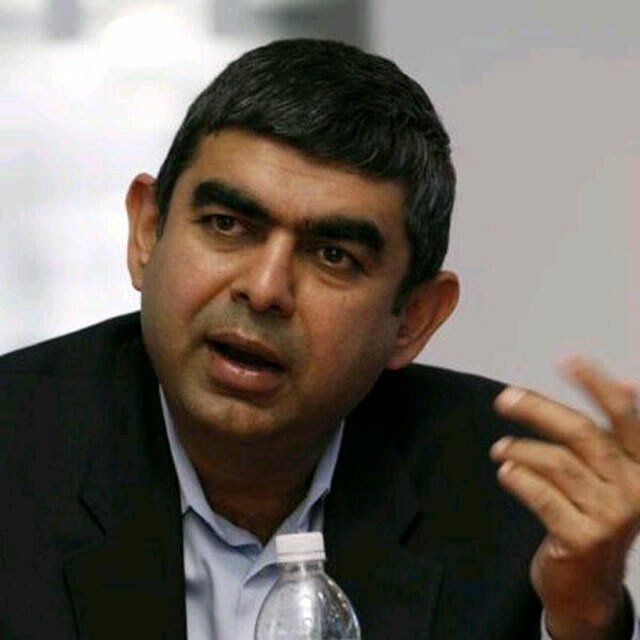 It possibly also signals a new found appetite for inorganic growth and a move to shrug off its conservative past under Vishal Sikka, who took over as the CEO of the IT giant last year. The deal is subject to customary closing conditions and expected to close by March 2015. Founded in 2005, Panaya provides information technology and cloud-based quality management services. The firm's clientele portfolio includes Coca-Cola, Mercedes-Benz and Unilever, among many others. Its CloudQuality suite uniquely positions Infosys to bring automation to several of its service lines via an agile SaaS model and helps mitigate risk, reduce costs and shorten time to market for clients. "This will help amplify the potential of our people, freeing us from the drudgery of many repetitive tasks, so we may focus more on the important, strategies challenges faced by our clients. At the same time, Panaya's proven technology helps dramatically simplify the costs and complexities faced by businesses in managing their enterprise application landscapes," said Vishal Sikka, CEO & MD, Infosys. "We are excited about leveraging Infosys' global reach, service footprint and broad customer base to deliver compelling, simplifying, value to clients. I am confident this integrated preposition will uniquely position Infosys as the services leader in the enterprise application services market," said Doron Gerstel, CEO, Panaya. Bangalore-headquartered Infosys had a cash pile of Rs 32,000 crore as of December 31, 2014. India's second-biggest IT outsourcing company Infosys has been focusing on IP-related products, platforms and solutions (PPS) business as part of its ‘Infosys 3.0’ strategy, which is mainly aimed at widening the focus and looking to move higher in the value chain. The company has been making big bets on automation and other new technologies like artificial intelligence and cloud-based services under Sikka's leadership. Recently, it realigned its organisational structure to enhance the company’s agility in the market and sharpen its competitive differentiation across service lines.